Introducing Devolutions’ NEW Recording Studio! Videos are everywhere these days. In June, Instagram released its new vertical video watching app IGTV, and YouTube now has over 1.3 billion users — including the wonderful people who subscribe to the Devolutions channel. And guess what? 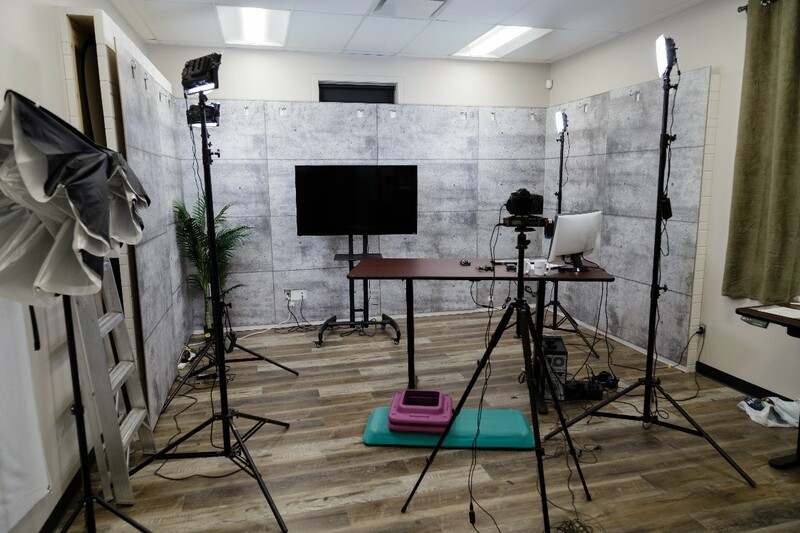 We’re diving even deeper into the world of video with the launch of our NEW recording studio! Training videos that cover our roster of solutions, including Remote Desktop Manager, Devolutions Password Server, and Wayk Now. Product news that focuses on new releases, as well as products and updates that are in development. The “Insider Series”, where our software developers discuss the tools and methods they use to create our products. Going behind the scenes to learn more about life at Devolutions HQ, and discover what we do all day when we aren’t playing pinball or foosball. 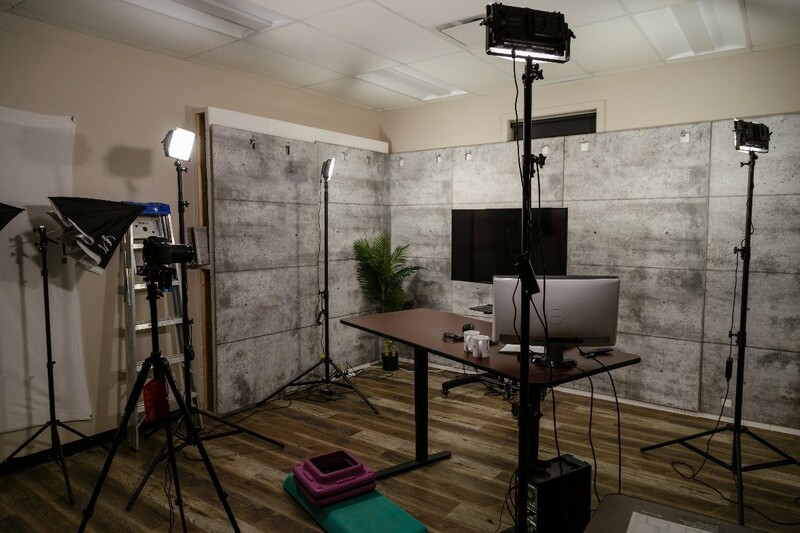 We’re in the process of recording several videos in our new studio, and we invite you to watch the first one here that features a Q&A between our VP of Sales and Marketing Max Trottier, and our Wayk Now Product Manager Marc-André Moreau. While we love our new studio, and everyone wants to go in there and record videos, the truth is that this isn’t about us: it’s about YOU. So please send your suggestions on what kinds of videos you want to see. For example, are you mainly interested in training and how-to content? Or are you an IT pro who wants to learn more about how we create products? Or perhaps you’d like to see us produce “Devolutions Idol” and see who has the most talent? (I don’t stand much of a chance, but Max is a very good singer and my money is on him! ).